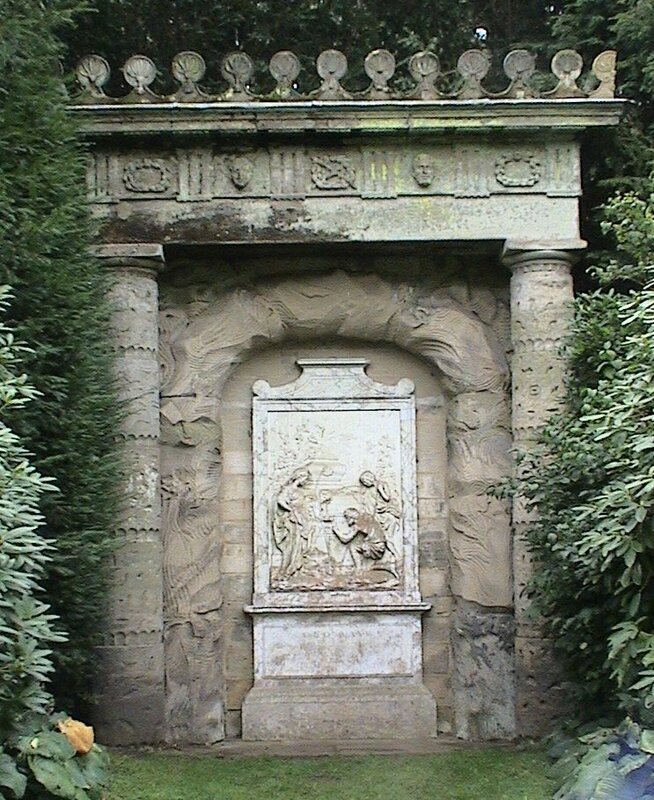 Shepherd's Monument in the grounds of Shugborough Hall in Staffordshire, England. The monument was built sometime between 1748 and 1763, commissioned by Thomas Anson, paid for by his brother, Admiral George Anson, and fashioned by the Flemish sculptor Peter Scheemakers. 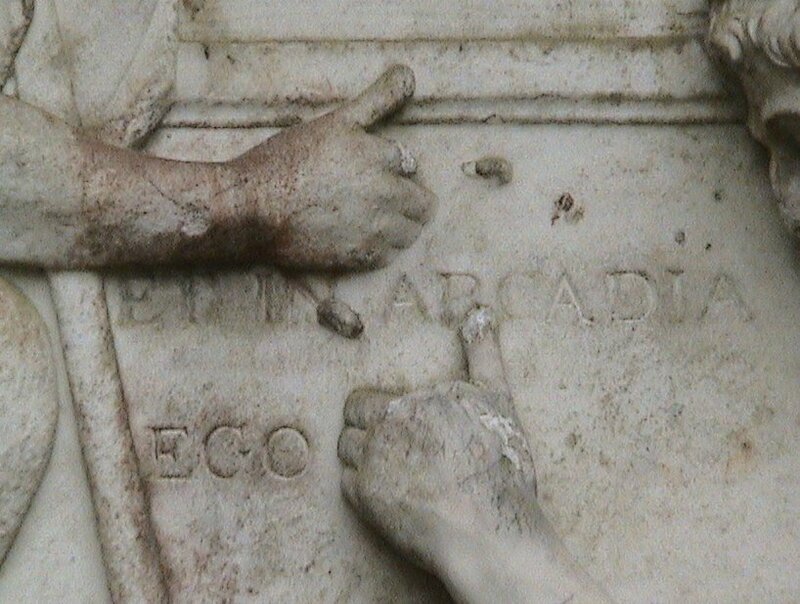 The inscription and the monument is ranked among the top 10 unsolved mysteries in the world. This site is dedicated to explain and publish the code, and we are proud to announce that this will be the first place where it will be revealed to the world. The code was cracked and verified early in 2016 and is part of a larger and thorough treatise and documentary on early Rosicrucian codes. The documetary book is called "Two Grails". Great men like Charles Darwin and Charles Dickens had tried to crack the code, and a few years ago the "Enigma code" team from Bletchley tried to dechipher the mening of of this mysterious inscription. Bletchley veterans tackle 'toughest puzzle yet But no successful result or answer to this enigma has been provided yet! We plan to arrange an official and public launch of the solution to this 260 year old enigma. Time and place will be announced. The monument contains two inscriptions. Could it be that the monument contains two set of codes or ciphers? One in the original painting of Nicolas Poussin, and another in the plate below. Two set of codes and their "keys" was found during 20 years of studies into early Rosicrucian codes from the 16th, 17th and 18th century. This monument is indeed a Rosicrucian manifesto pointing to the origin of the Rose Cross (RC). Forget fictional societies like Priory of Sion, because The Rosicrucians was for real. 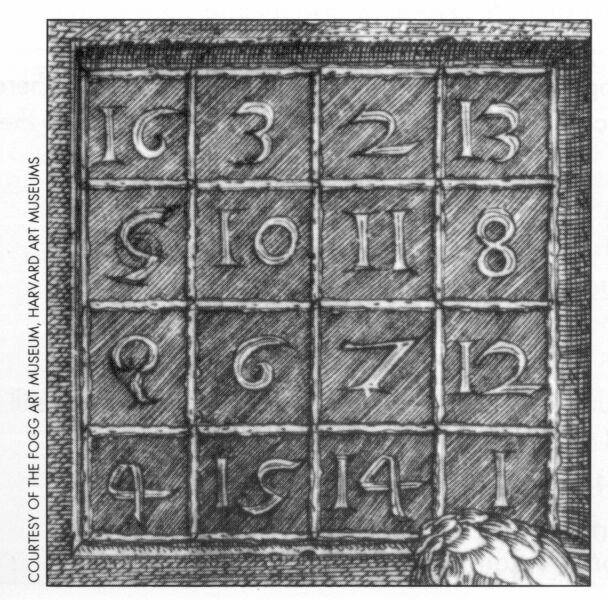 Together with this anouncement we will also explain a much older code found in the magic square of Albrecht Durers Melecolia 1. This code was published in 1514. 501 years later the code was finally cracked. The Albrecht Durer code and the Shuborough code are related and will together set the standard for the methods and ingenuity that this research represents.